Cheshire Cat Studios has had a turbulent history. 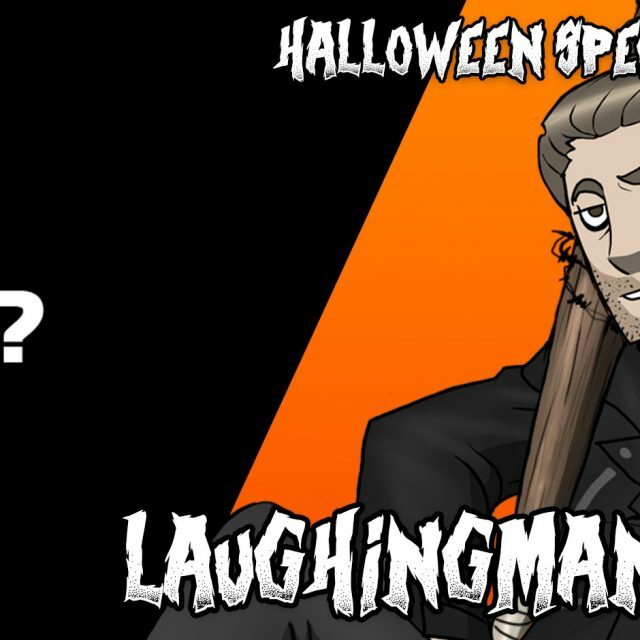 Originating as LaughingMan’s online presence for his own personal work and some of his early reviews, the site has since grown into an online community of like-minded skeptics with a common vested interest in the entertainment industry and internet subcultures. Cheshire Cat Studios is the home of what we hope is a mix of artistic integrity and dry humor. We share a passion for movies, games and other mediums but are looking to spread our reach into more original content in the future: investigative videos, satirical comedies, and animated podcasts. We like to think that we approach topics with a down to earth, analytical viewpoint and don’t play favorites. Hopefully this reflects in our articles, videos, and our ethos as a site. How can I join CCS? The best way to join us is to simply become an earnest member of our community by providing comments either on the CCS Forums, Facebook, or YouTube. And after you’ve established a presence and we get to know you and your content better, simply send us a pitch or some information to us via our Contact Page. That’s basically how the current head members of CCS not only became regular contributors, but also became friends. It seems to work well. Why should I join CCS? We’re currently striving to develop a network of like-minded and talented individuals who collaborate to produce qualitative content. Within this network we’ll be actively cross-promoting works and further extending our outreach and viewership for its individual members. The end result is an ever-increasing viewership for all contributors and affiliates within the group. CCS has a core ethic that people’s contributions are their own, and we prefer to give credit where credit is due. As such, CCS largely acts as a publishing platform in that respect, and contributors retain the rights to their work. We also offer the ability for contributors to monetize their own content through their personal ad systems like Project Wonderful and Google Adsense. The more content you make, the more money you earn. Additionally, all current members of CCS have equal access to the group’s Patreon funds to help improve their content, provided they contribute monthly content. Can I submit my funny/angry video review series or let’s plays? We can respect the fact that lots of people want to do nostalgic angry nerd video reviews or videos of themselves playing video games because they’re easy, they have the potential to be fun to make, and that it is a popular trend on YouTube. But unfortunately we believe that the market for these types of videos is already over-saturated. We prefer more original and/or insightful content. Then what kinds of content are you looking for? For video series we would like creative and analytical looks at various topics regarding the entertainment industries: movies, games, and other popular mediums. Because we’re getting out of the business of writing reviews, we are currently looking for more article writers who have a cynical or witty sense of humor. To submit your own article send us a pitch or submission via our Contact Page. But please state your intentions or we may not recognize the email as a submission. Additionally, we need contributors who have a strong work ethic, and are able to deliver content regularly and timely. While the existing head contributors all have personal lives, college, and/or work, they work hard to produce regular content as a hobby, and we ask that new applicants be able to do the same. We’re currently pushing for all of our contributors to be able to offer monthly contributions, whether it’s new videos or articles.